Bold Conversion Upsells, Discounts, Sales Motivator, Auto Suggestions. Bold Everywhere Multi-Currency, Multi-Language, Custom Checkout. Today we announce two features that will change the game for most subscription and subscription box companies on Shopify. They're called Convertible Subscriptions and Dynamic Discounts, and our beta users are already doubling and tripling conversions! 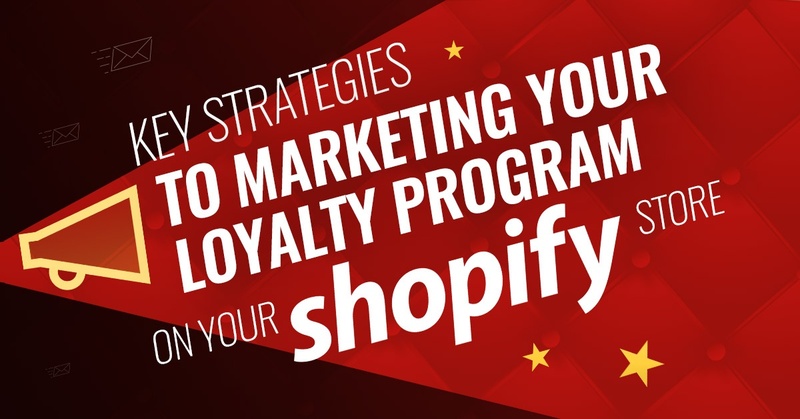 The biggest challenge when selling subscriptions on Shopify, or any platform, is getting people to commit to buying something in a recurring fashion, and if they buy, getting them to keep it month after month. The two features released today drastically help with both those problems. This new feature allows you to let your customers subscribe to one product, and then automatically switch to a different product after the first month, if they don't cancel. Why is this so amazing? Two reasons! Reason 1) Offer sample sizes of your products that convert to the full size on the second shipment. Probably the #1 reason customers aren't buying your subscription product is because they're hesitant to make the long-term commitment to a product they're not sure they like. If they've bought it before, sure no problem. The vast majority of your customers though have not. Those are the ones you need to convert! Imagine you sell lotion, now you can sell a $5.00 sample size and then if they don't cancel, the next month it will automatically convert to the full $39.99 size. BAM! *Note: Shipments can be every week, month, day, quarter, year... heck, anything! Genius right!? But there's more! Reason 2) It can go from large to small too by selling the full unit and then switching to the "consumables". For example you could set it so the customer gets the scent diffuser and a few scents the first month, and then automatically switch to just the scents every month after. Or maybe a coffee maker and coffee the first month, then just coffee. This list goes on and on! The second big part of this release is called Dynamic Discounts. It's also a first for Subscription apps on Shopify, and we think you're going to love it! Imagine being able to offer as special discount just on the first order to help get customers to convert? Or maybe you'd like to offer a discount after certain number of shipments to help keep them committed? It's a great tool to help increase conversion AND retention! Here are a few examples of how you might use this new feature. Scenario 1 - "Burn the Churn"
In this example we've set it up that if the customer purchases a product as a subscription, rather than a one-time purchase, they get a 10% discount. On top of that, if they keep the subscription for more than 5 months they unlock an even greater discount of 25%. Imagine how this will increase loyalty, or as we say "burn the churn". Scenario 2 - "The Wheel Greaser"
In this scenario we've set it up so the customer will get a whopping 50% discount on the first shipment of a subscription. The second order and on, will go to a higher price, but we are still rewarding them with an ongoing 10% discount off the non-subscription price. Sometimes that initial discount is all someone needs to make the jump and buy, which is why we call it the "wheel greaser". Scenario 3 - "Try Before You Buy"
In this scenario we've set the discount to be a full 100%, so the first shipment is free! After the first shipment, if they don't cancel, all future orders will be charged full price. If you have a product you'd like to let people "try before they buy", this is a perfect way to set that up! You've probably already been thinking this, and if you have, you're a marketing genius! But just in case you haven't, I'll go ahead and say it. Yes, you can combine these features together! So with both features together, you could offer a sample size of your coffee for free (100% discount), so you're not giving away a full size bag, and then have it automatically switch to the regular size and regular price after the first shipment! Think this will help increase your conversions? You bet it will! If you already have our Shopify Recurring Orders app, these features are live! However, for the Convertible Subscriptions feature to work, there is a liquid update to your theme required. It uses a completely new style of subscription widget on Shopify product pages. Everything you need to know about it can be found in our knowledge base here. Enjoy coding on your spare time? 🤔You can find the liquid update instructions here. SPECIAL NOTE: It is important to note that the use of this feature may not be compatible with existing customizations without additional web development. Which means, if you've heavily modified your subscription widget, there may be a little extra work needed from us, or your agency to set it up. Take your eCommerce business to the next level with tips, tricks and guides from Shopify's largest partner. Bold Commerce is a software development company that provides industry-leading eCommerce solutions for the world's most innovative brands. Our apps and suite of tools focus on merchant's core needs including subscriptions, automation, wholesale & B2B, integrations, personalization, the payment experience, customization, and digital merchandising. Signup to receive app updates and special offers from Bold.